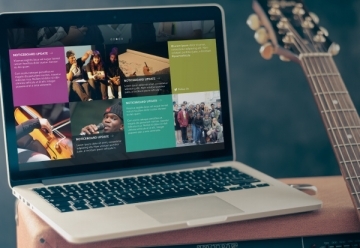 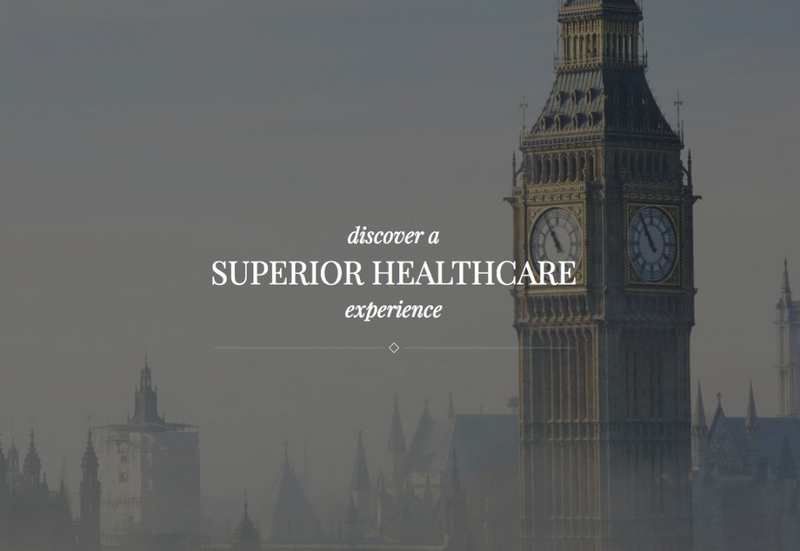 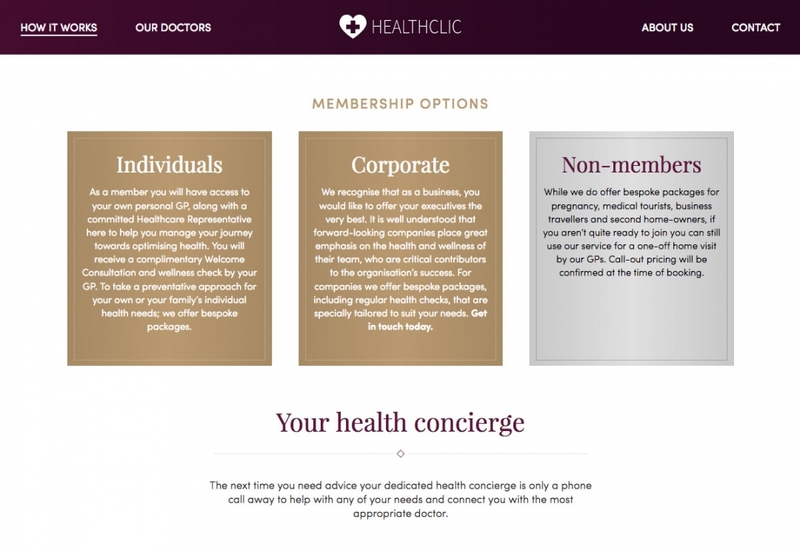 HealthClic is building a new kind of private healthcare experience. 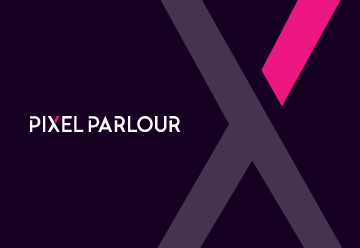 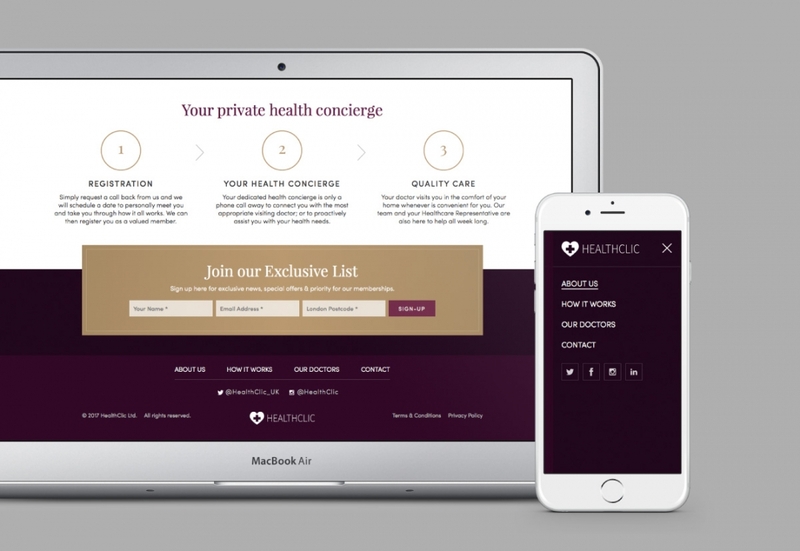 Taking inspiration from an age when house calls were the norm, they are launching a service that brings this concept into the modern era, providing members with a personal health concierge service. 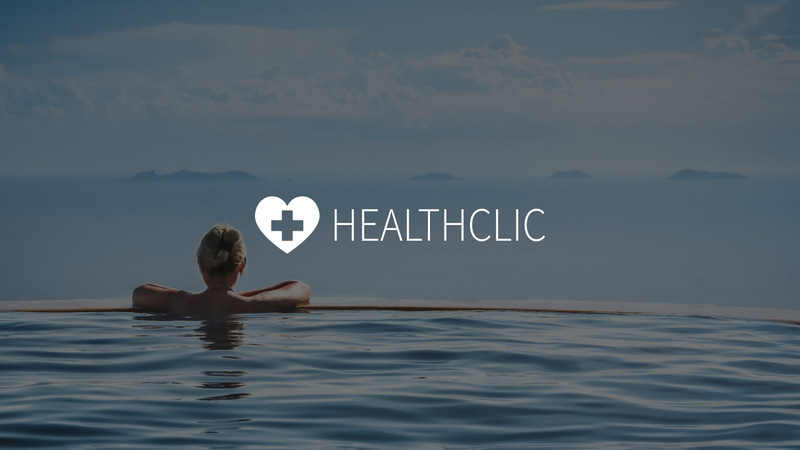 We were engaged several months before HealthClic’s launch to create the website that would sit at the centre of service, both as a marketing tool to attract new members and to provide existing ones with a way to connect with their personal health concierge. 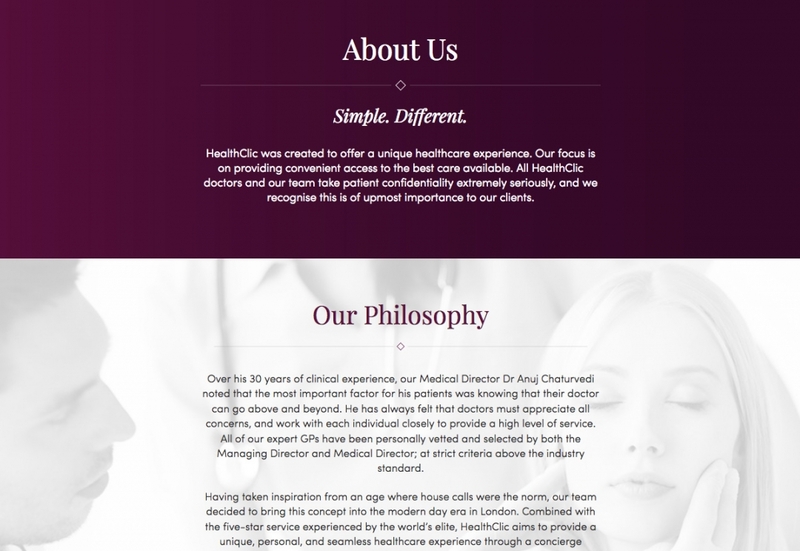 When HealthClic approached us they already had a logo and some ideas about colour palette, but that left us a lot of scope to create a much more developed brand style for the service. 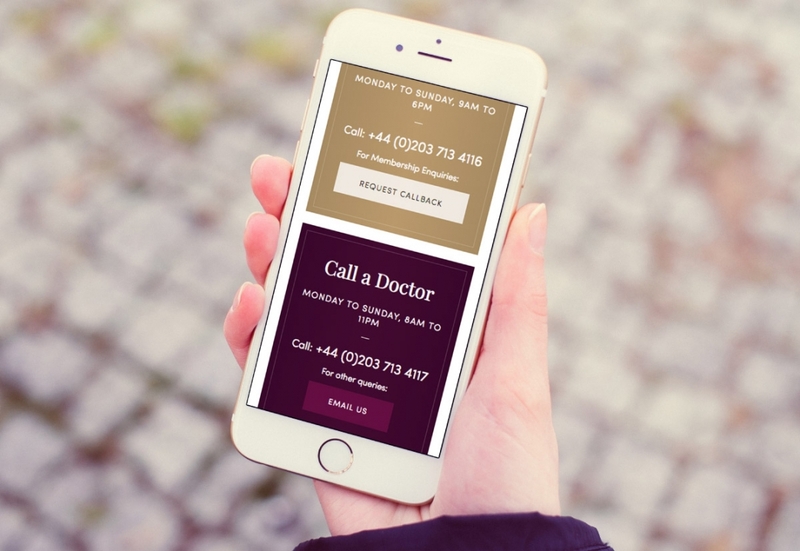 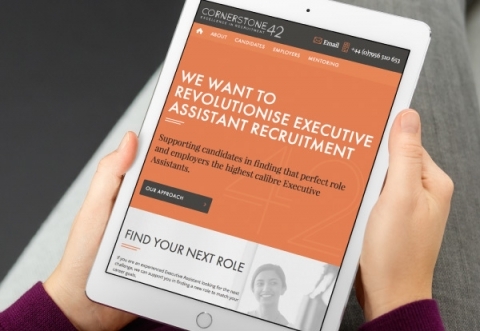 We commonly use what we call Style Tiles at the beginning of a website design project to consider different options around typography, use of colour, graphical style and imagery. 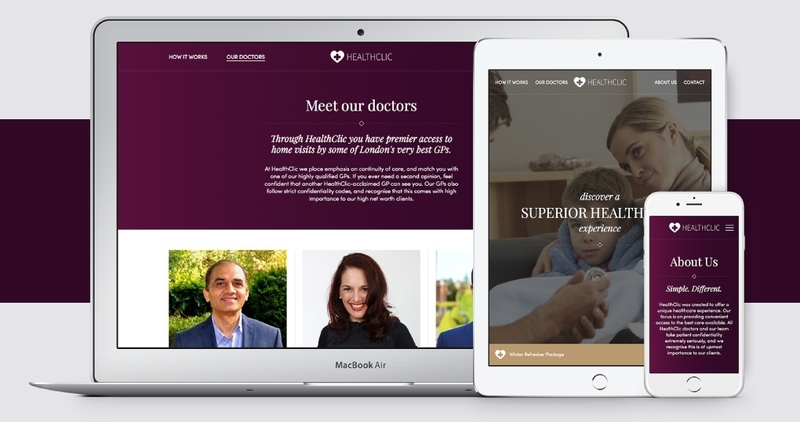 Here this was an opportunity to explore the key elements of HealthClic’s core identity, which could then formalised into a set of brand guidelines that could be a reference throughout the project and beyond. 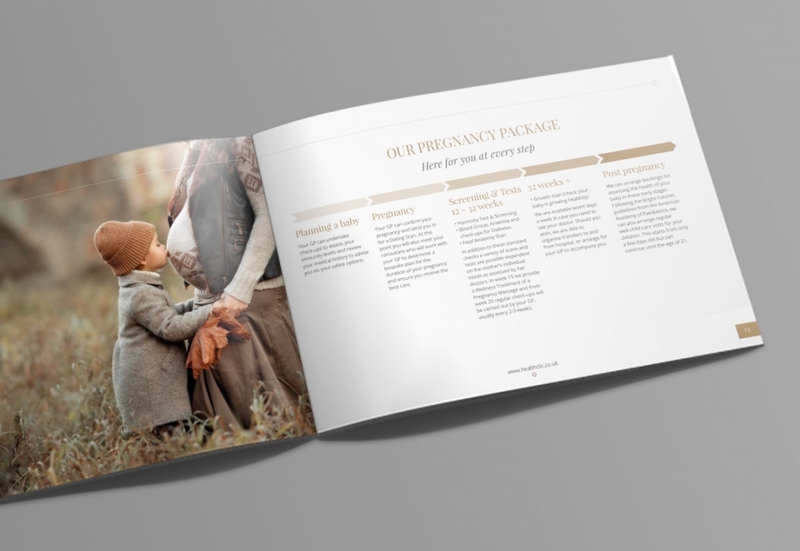 Print materials remain an essential marketing tool for many businesses, even those that are unique for their digital-first approach to their own service. 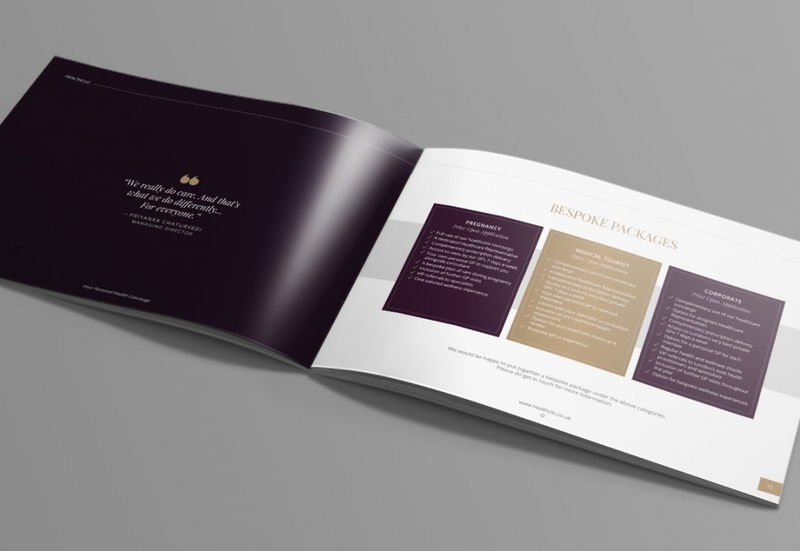 Putting a print product in the hand of a potential customer can impart a real sense of substance which can be incredibly valuable for a hitherto unproven start-up. 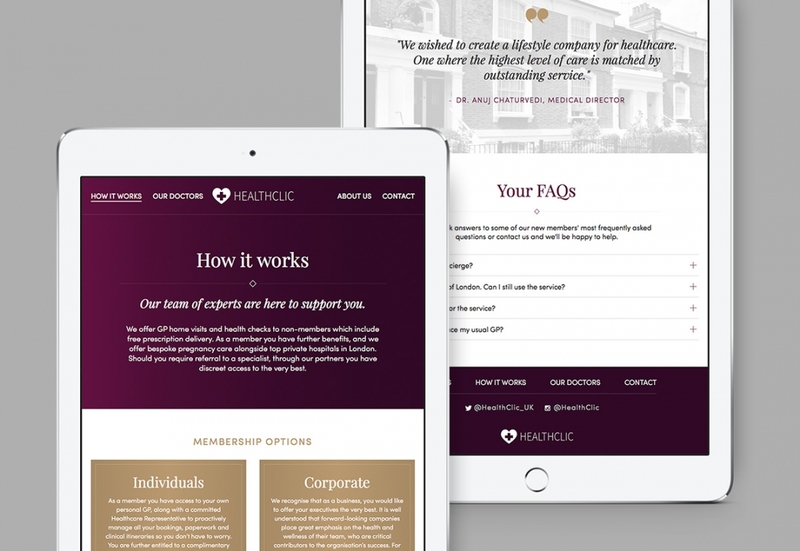 So in addition to creating the design for HealthClic’s brochure we also worked with them to help explore different options for the print finish, to achieve a quality that would reflect the values of their service and convey that sense of substance to what they have to offer.